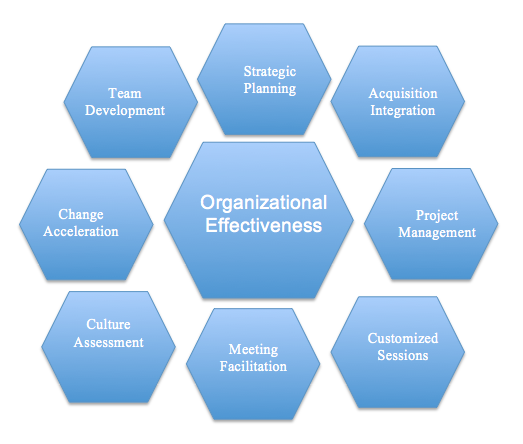 Organizational effectiveness is an organization’s ability to meet its goals and objectives with optimal levels of performance. The main measures of organizational effectiveness usually include net profitability, growth data, and employee and customer satisfaction indicators. High performing organizations know that the best approach for achieving optimal results is through and with its people. Willow Path Consulting specializes in optimizing organizational effectiveness through a wide variety of interrelated systemic approaches from assessment through measurement execution.